I’ve always been a bit ashamed of being so emotional, wearing my heart on my sleeve, my wild nature and my heart over head mentality. 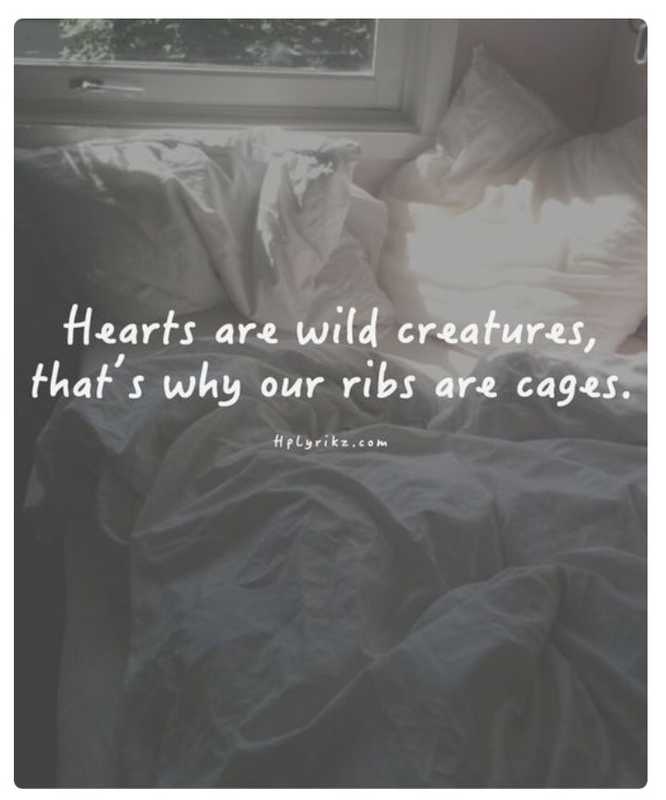 But this clever quote makes me remember hearts are meant to be like that. My heart will never be tamed!